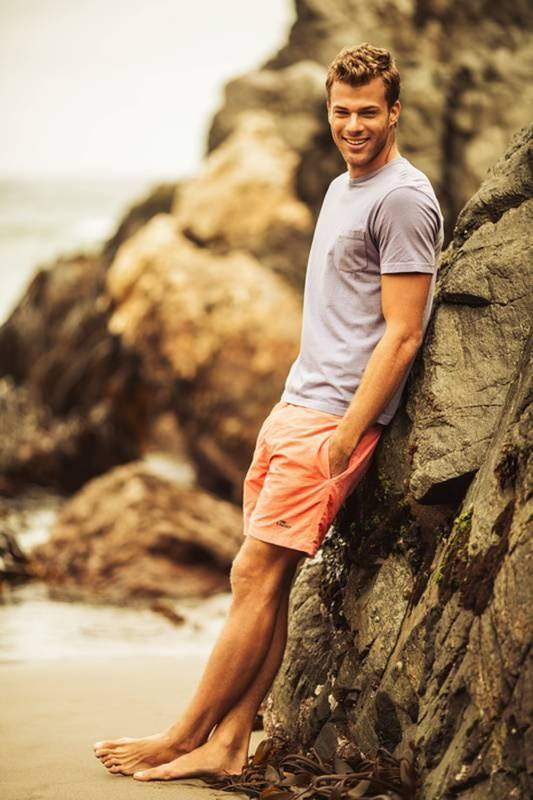 Real men like climbing a mountain and beach holiday, especially during the summer. 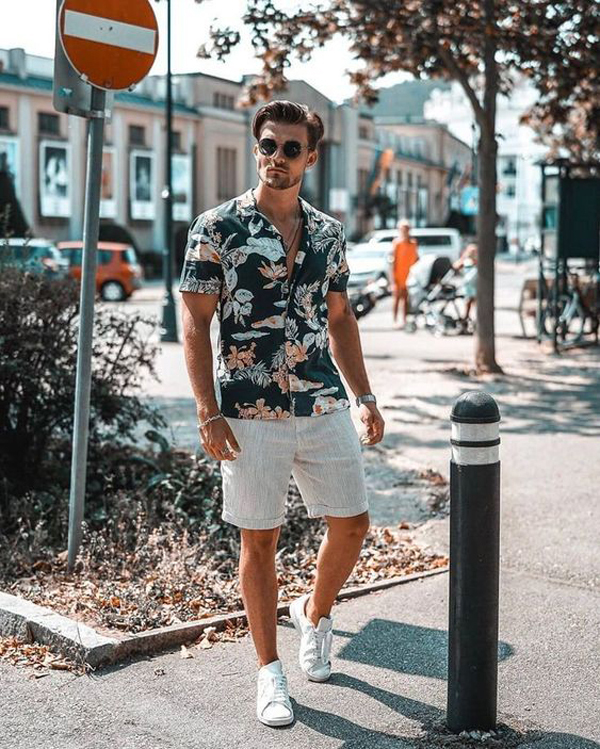 This is the best season for them to enjoy warm days to let go of all the burdens of work and all the routines. 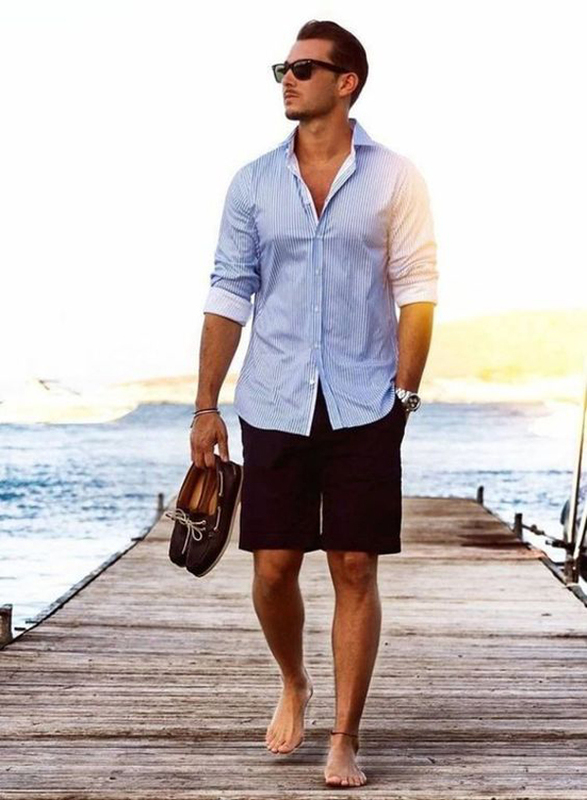 There is something interesting when these men vacation on the beach, their style of clothing is always interesting to follow and the center of attention for every woman who sees it. 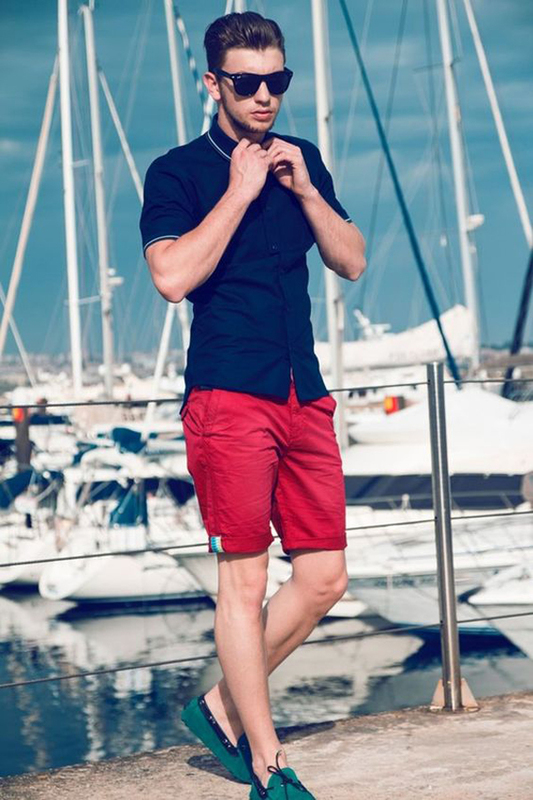 Although in fact men often find it difficult to know the right way to stay stylish and comfortable at the same time. 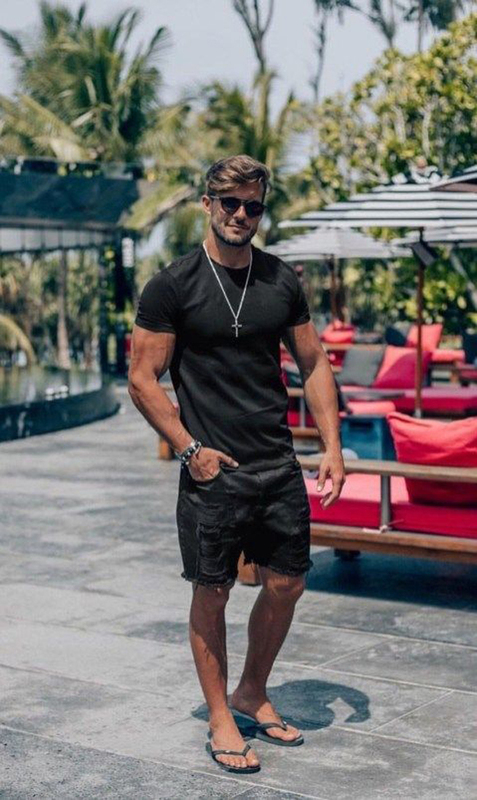 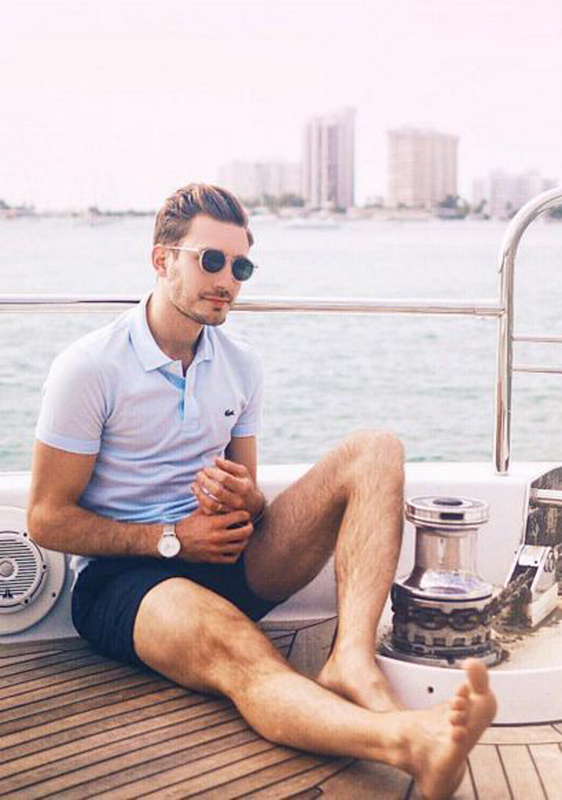 Beach outfits for men should be quite simple but must be able to make them look trendy, the best way is to choose the right combination that can make someone look cool in minutes. 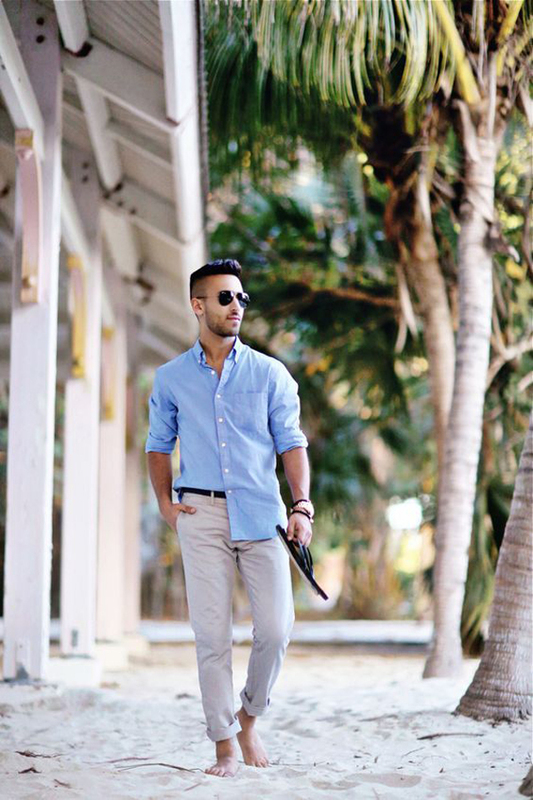 Men like things that are simple and not excessive, including in fashion matters. 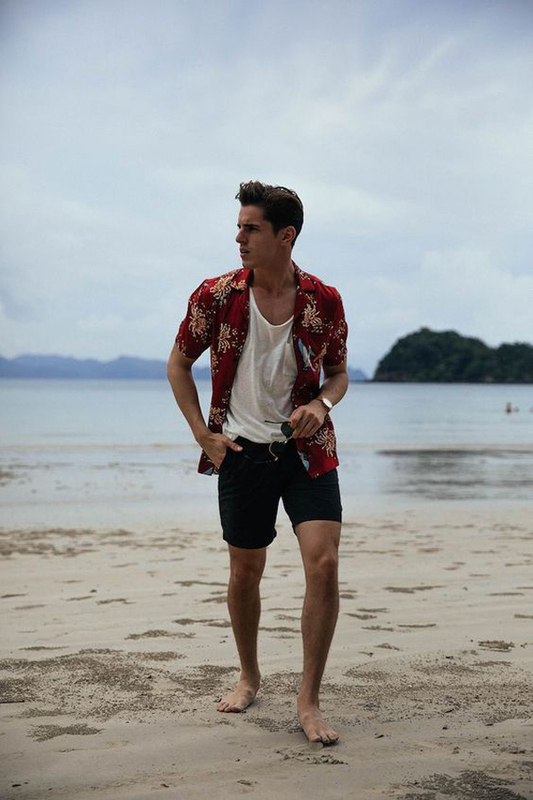 Beachwear for men also do not have to look complicated, the best option is to use shorts, T-shirt or dress with a floral theme or beach. 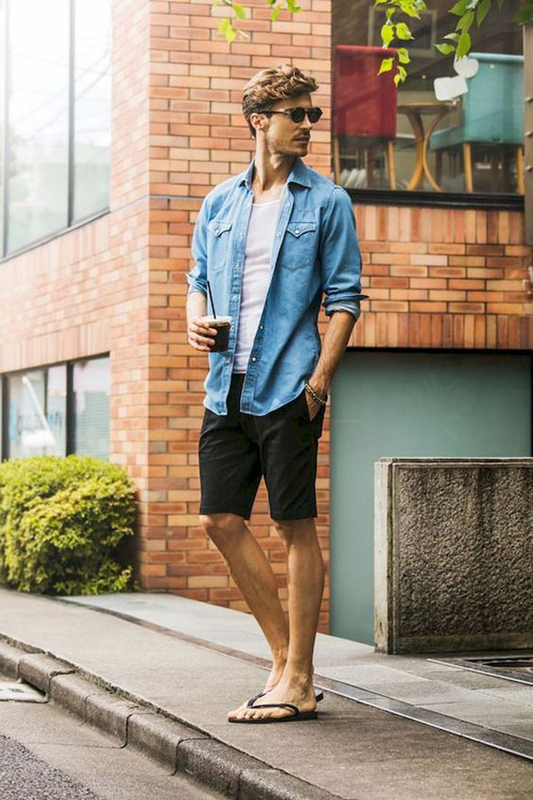 For footwear, you can not wear it or if you want to look casual you can use slop shoes or sneakers, this style looks harmonious for your beach style. 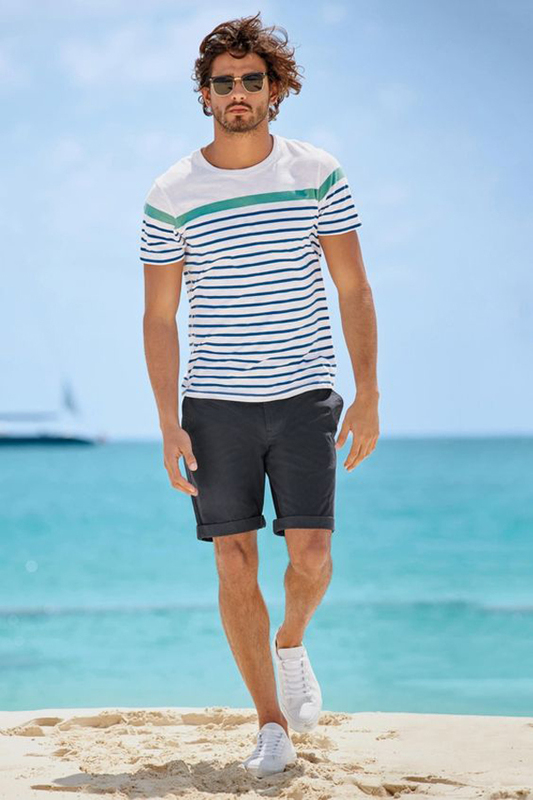 Today I have put together 25 beach outfit ideas for men that I’m sure one of them is your favorite. 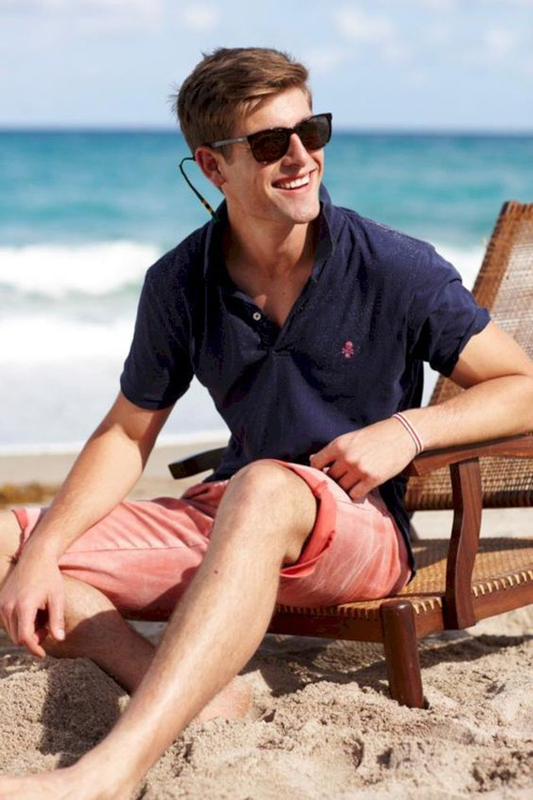 Find the combination of beach outfits that best suit your own style and get ready for an amazing summer vacation.